An essential item for any sugarcrafter, this foam tray is perfect for drying sugar flowers and butterflies. I’m new at making sugar flowers, and this flowerpaste is everything! I tried first to make homemade flowerpaste, but it was eighter to dry or to greasy. The squires flowerpaste is just perfection and rolls out paper thin. 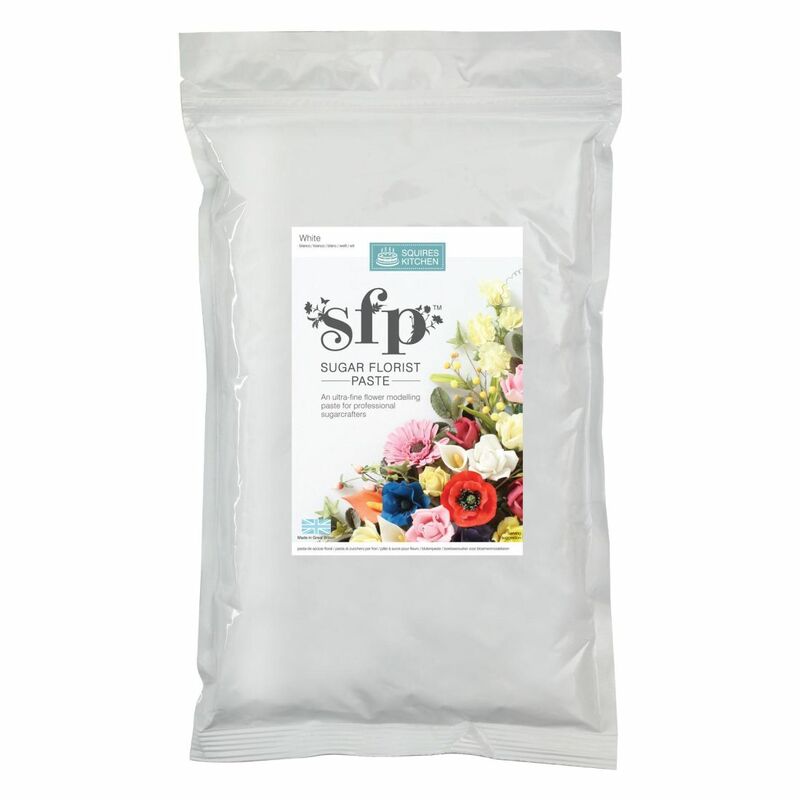 I hear alot of professional Wedding Cake designers use squires flowerpaste, now i know why! I've used this paste for years, best on the market. It's consistent in it's handling and drying, never fails. Takes gel colors well too. I made 55 cali lilies this suger paste was so easy to use and the results were amazing. I wouldn't use anything else.